The self-serve flavor station that lets students experiment with new tastes. 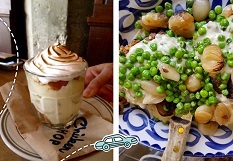 Looking for a great trendy recipe to round out your menu? Search our recipe catalog. 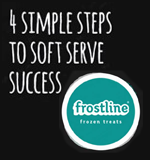 Easy to follow instructions to mix Frostline Soft Serve Mix. The buffalo style seasoning adds just the right amount of kick to this cheese sauce.